lucky we are to have this kind of talent! 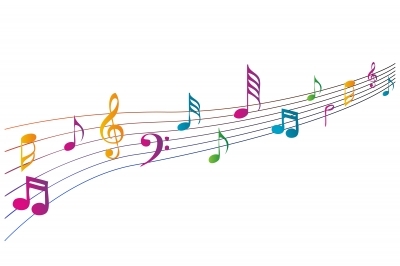 Music fills my summer, and dancing brings me joy. “Dansez-vous,” China Forbes of Pink Martini signs out. Several years ago when looking to increase my exercise routine, I stumbled into a zumba class. What a life changing event for me. Zumba is a Colombian dance fitness program created by dancer and choreographer Alberto “Beto” Perez. It involves dance and aerobic elements. Zumba’s choreography incorporates hip-hop, soca, samba, salsa, merengue, mambo, martial arts, and some Bollywood and belly dance moves. I was hooked! Two flash mobs, and a opening act at a Timbers game added to the thrill of performing Zumba out in public. 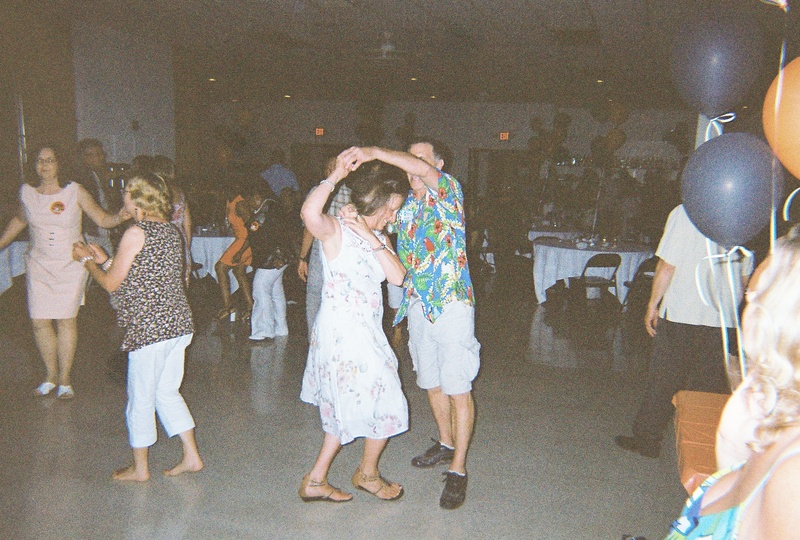 Mid summer, while at my class reunion in Freeport, IL someone I knew from my past asked me to dance. I immediately said, “Sure!” Then I had a moment of panic as I realized this old friend was a dance instructor. Oh dear. We danced the night away, and the class reunion became a pivotal point to my summer. Pioneer Courthouse Square on September 30, 2012! This exciting performance brings together 150+ participants of all ages, ethnicities and backgrounds – dancers and non-dancers alike – to perform a contemporary re-imaging of a traditional festive line dance! Age range 9 to 75. Holy smokes, I keep on dancing!